College is supposed to be a time of self-discovery. A wondrous opportunity, providing you space to broaden your horizons, to sample the new, experience things beyond your comfort-zone so that you may discover more about the world and indeed about yourself. You will find out myriad things, just what it is you truly value in friends; what career you would like to pursue after university, as well as realising just how significant a toll surviving solely on instant noodles for an entire year will take on a human body. As such, making productive use of your down-time is essential and it's vital that you find a balance between study, socialising and looking after yourself physically. To assist with this, Currys PC World have an amazing range of fitness tracking gadgets in their Back to School range which will help you keep fit and healthy during college. Given that getting at least some form of regular exercise is vital, not just for maintaining good physical health, but also in playing a key role in helping maintain positive mental health, factoring in at least some form of exercise into your weekly routine will be key. And while, it may initially seem difficult, keeping on top of a healthy diet couldn't be easier with a few choice gadgets. 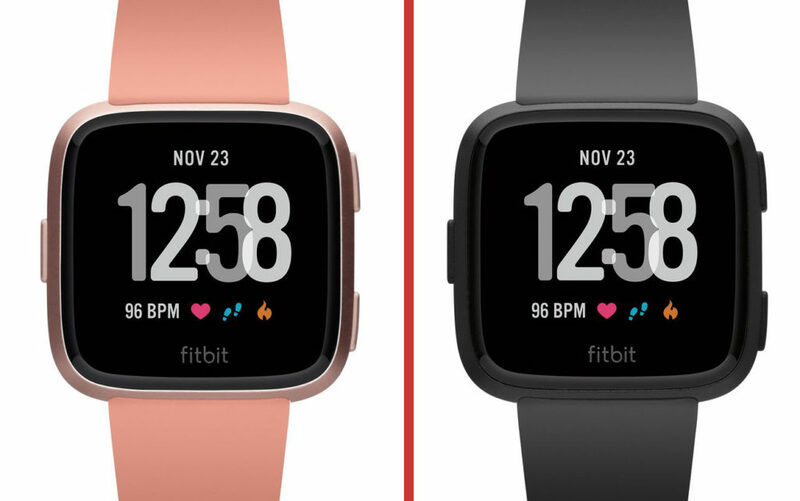 The FitBit Versa offers a fantastic range of options. It will monitor your exercise, using GPS to record you your pace on runs, walks, cycles etc. as well as the distance covered while monitoring your heartbeat. It will also count your steps each day so you can see just how many you're racking up as you frantically rush from lecture to tutorial. As well as this you can also receive and reply to texts on the FitBit with ease. Its four-day battery life and water-resistance also guarantee longevity and ease of use, whatever the conditions. 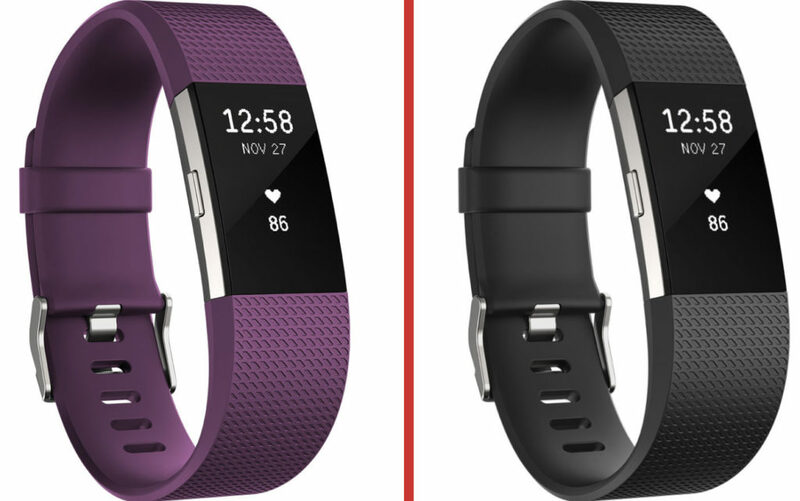 If you're on a bit of a tighter budget, the FitBit Charge 2 offers the majority of features found in the FitBit Versa. It will track your daily steps, your calories burned through exercise, as well as containing a GPS tracker giving you breakdowns of your pace and distance for your runs. It will also provide you with alerts for call, texts and calendar alerts when linked to your smartphone. Its five days of battery life and splashproof design make it incredibly sturdy and durable. 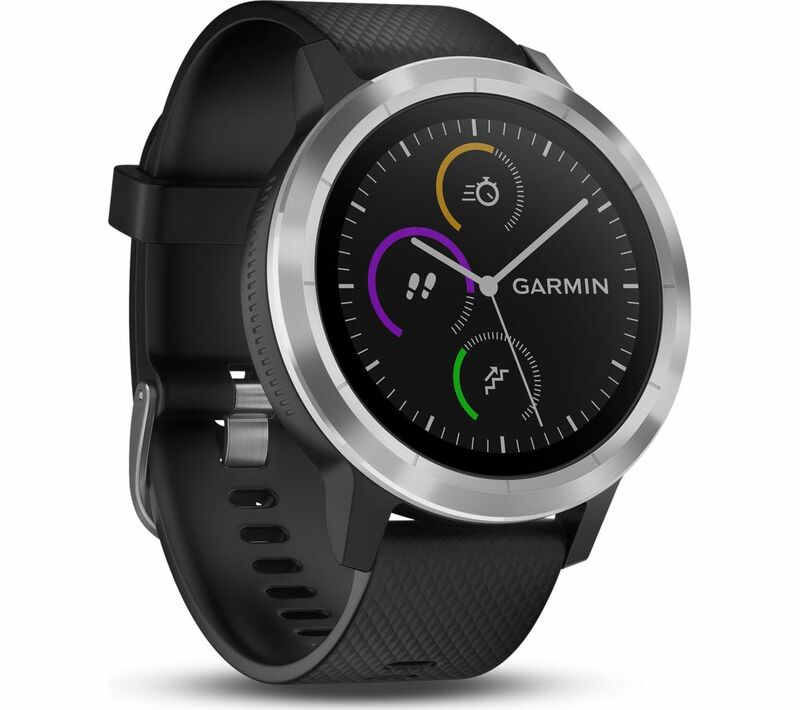 The Garmin Vivoactive 3 is one of the premier fitness gadgets available in Currys PC World. While offering dozens of features, such as connecting to your phone so that you receive notifications from emails, texts, calls etc. It also comes with more than 15 preloaded apps helping you to comprehensively track and record how you exercise. As well as that it also features Garmin Pay, an inbuilt digital wallet enabled with NFC which allows you to leave your wallet at home on long runs and not get caught out without cash. A Nutribullet is essential for anyone looking to maximise their nutritional intake with the minimum of fuss. 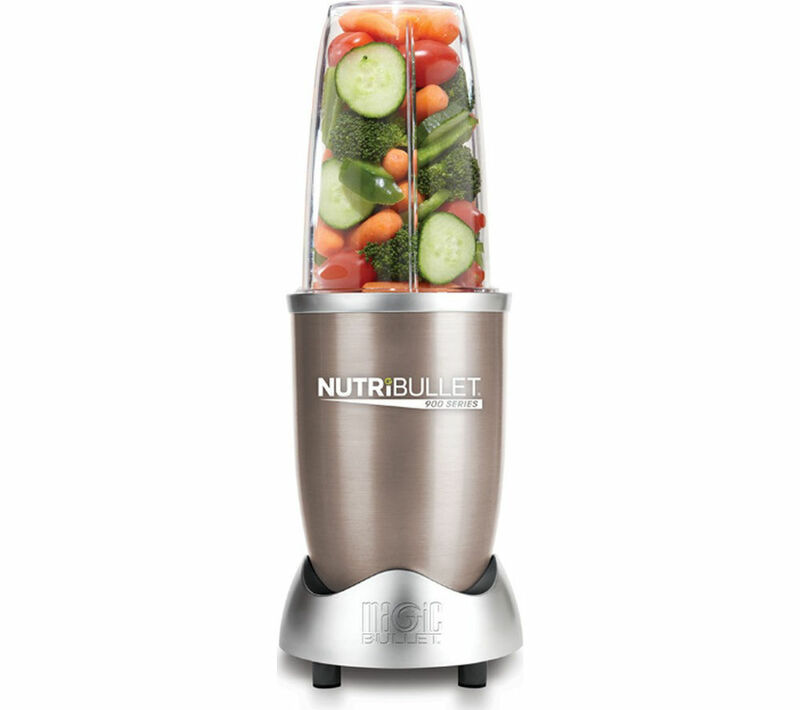 They allow you to make healthy smoothies with incredible ease. The blades in a Nutribullet, which are far more robust than those in a traditional juicer or blender, can also break down nuts and seeds with ease, meaning you can render them down to their most absorbable form. Whether you're looking to make a fruit smoothie for breakfast, or to add more vegetables into your diet in as convenient a way as possible then this is an ideal purchase. With all of its parts that actually do the blending being suitable for a washing machine, it's incredibly easy too clean. This version of the Nutribullet also comes with two blending cups, as well as a variety of lid and handle options so you can bring your smoothies with you wherever you need. Steaming is a fantastically simple and healthy way to cook food. You can easily and quickly cook vegetables, fish or chicken for example using the steamer. 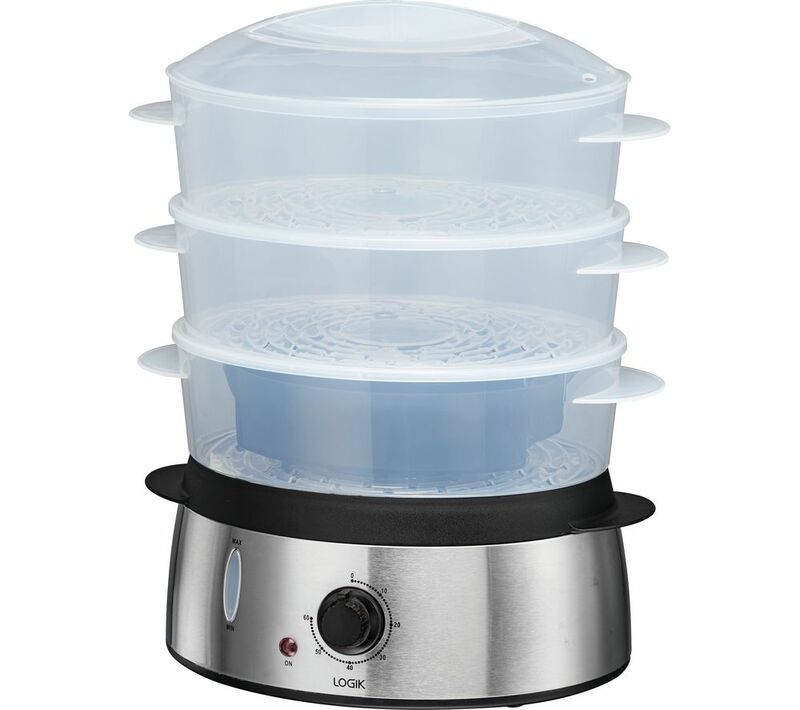 The Logik Steamer is a perfect, and incredibly reasonably priced option for students looking to make quick, healthy meals. Featuring a massive 9 litre, three-tiered pot you'll be able to throw together a veritable feast using just the steamer. You can peruse the whole range of Currys PC World's Back To School section on their site. *Some prices are liable to change as those listed are the current 'sale' prices. Also Read: What Are The Best Apple Laptops For Students?